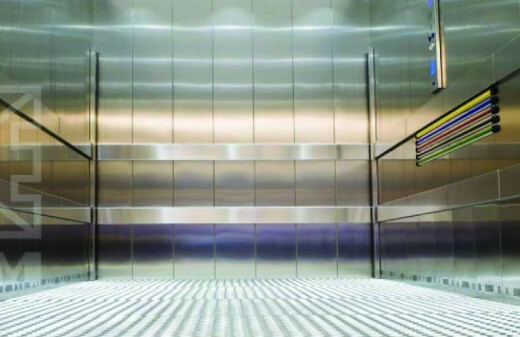 The Mega is a high-performance machine-roomless elevator specially designed to handle heavy loads, such as in airports, shopping centres and hotels. Robust in design, it is build to last ideal for sites with significant levels of passenger and goods traffic. The Mega is AS1735 and BCA E3 compliant. The Mega comes with Australian Design Registration Certificates.